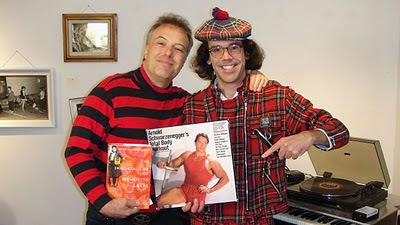 Nardwuar The Human Serviette News: New Videos! Nardwuar vs. Jello Biafra (2010) & Yelawolf ! New Videos! Nardwuar vs. Jello Biafra (2010) & Yelawolf ! Nardwuar vs. Jello Biafra (2010) & Yelawolf !